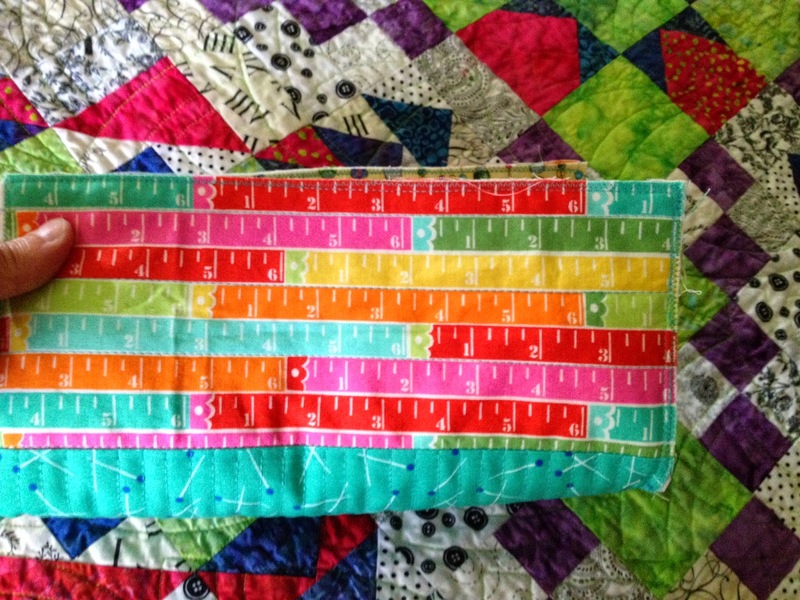 Quilts and Pieces: Latest Fun! and why didn't you tell me you were in NYC????? I would have come in and met you. 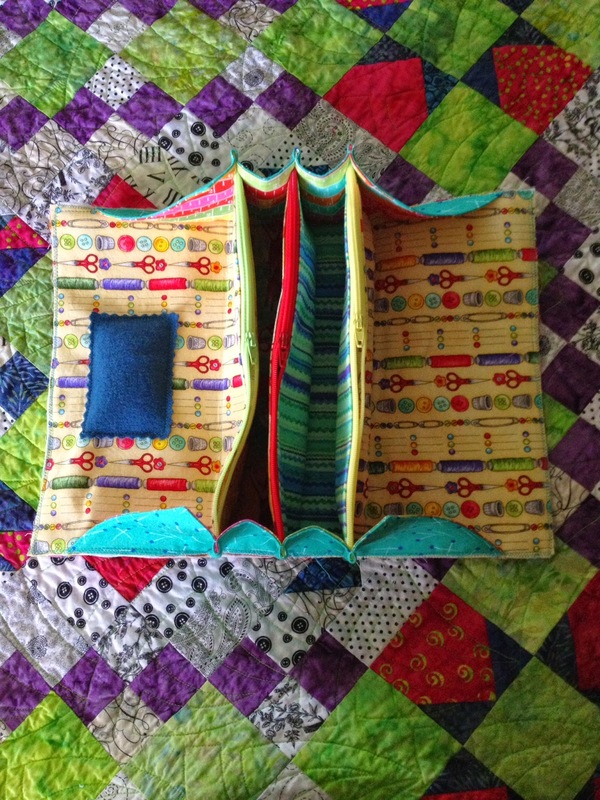 ok LOVE this bag…wow you never cease to amaze me with the bags you make. beautiful and so handy. It looks like you had a fun time in NY and great places to visit. Love the bags, that is a nice gift idea, now i just need to learn how to sew, and have never done a zipper. OK, you amaze me. Bags w/zippers!!!! I had to replace a zipper in a dress for the Civic Theatre the other day and wished for you every minute. It was quite the ordeal. What an amazing statue! And that bag ain't so bad either. I too bought both patterns, but liked the 'tray' at the front of the BGB...they're great huh? Greetings all the way from good old Germany!